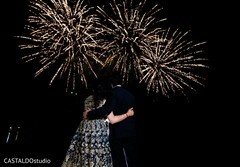 Pavan Events is the solution for the special moments of your wedding to happen as in your dreams. 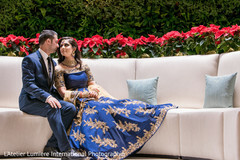 As experienced Indian wedding planners and DJ’s, we always make sure that your night is one to remember and has your guests talking about how great the event was!. Whether you’re celebrating your Wedding, your birthday or any special event no matter how big or small we are your best bet. 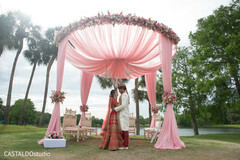 At Pavan Events, our main concern is to provide our clients with their needs and dreams on their special day. 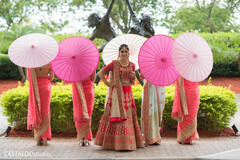 We are extremely detail oriented, stylish, organized, and most of all creative. We use all our experience and resources to ensure that our clients’ entire experience is as unique as they are. Use the form below to contact Pavan Events.